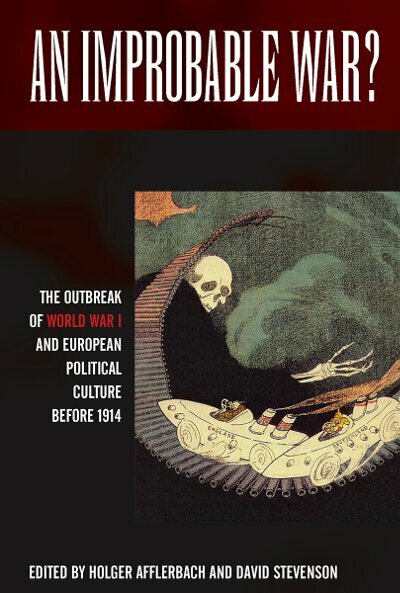 Holger Afflerbach specializes in 19th- and 20th- Century German history; international relations; military history, particularly World War I and World War II, as well as Austrian and Italian history and has written widely on these topics. He is Professor of Central European History at the University of Leeds. Chapter 6. The Naval Race before 1914: Was a Peaceful Outcome Thinkable?